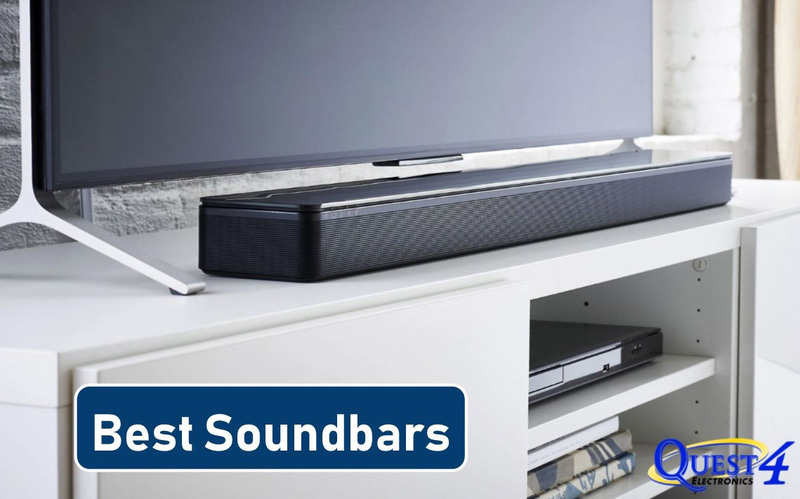 There are many, many options when it comes to soundbars. Our audio experts chose these models as the best of the best for 2018. Ranging in price, design and functionality, there is a soundbar on this short, but impressive list that will blow your socks off. 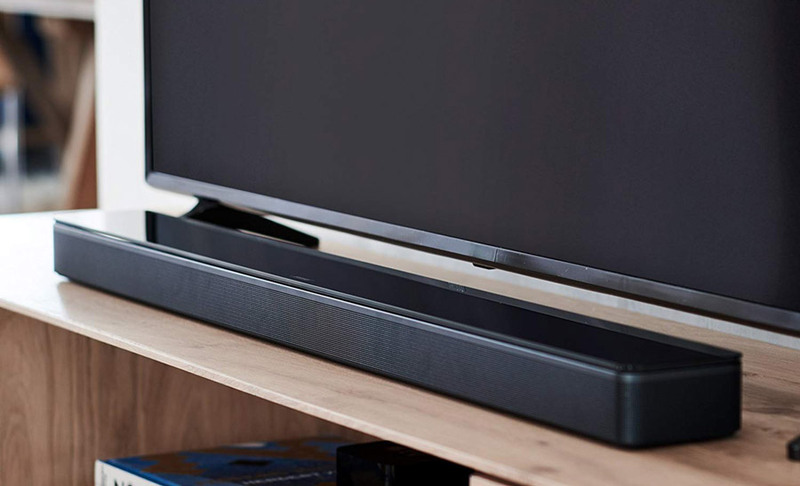 Designed to be the world’s best soundbar, the Bose Soundbar 700 is not just about the sound, but the experience. With Amazon Alexa built into it, it’s easy to play music, browse the news and learn the current weather forecasts without lifting a finger. It also features wireless add-ons like the Bose Bass Module 700 and Bose Surround Sound Speakers so you can upgrade to the ultimate home theater experience. If you’re looking for a soundbar for an epic home theater system, this is it. With cinematic sound for music, TV, movies and more, the Sonos Playbar is here to impress. 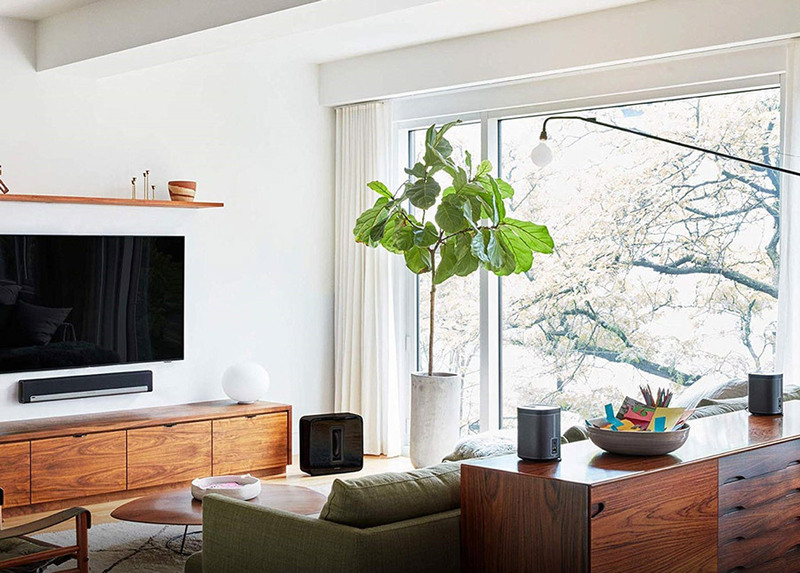 The Sonos Playbar has exceptional dialogue clarity with Speech Enhancement, pairs with your TV and remote, has a phased speaker array for immersive listening and can be wall mounted or placed on furniture. 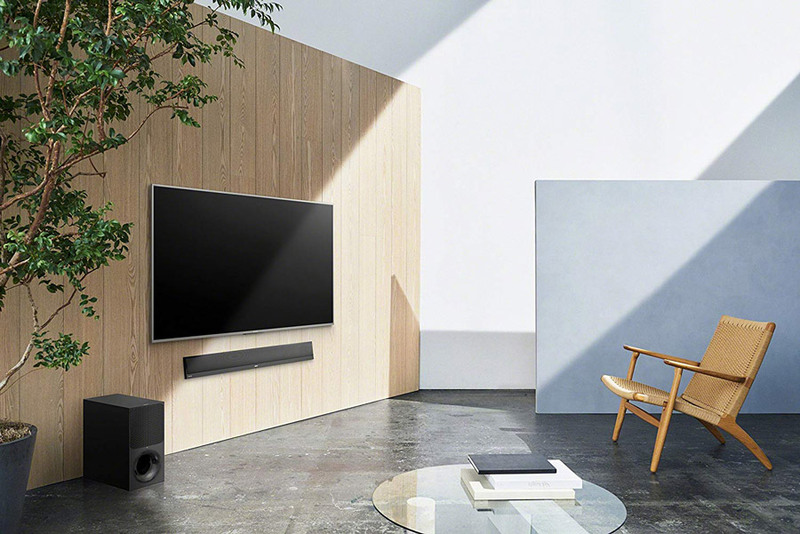 It may be Bose’s thinnest soundbar yet, but this system’s powerful acoustics fill the entire room with sound you have to hear to believe. The Bose Soundbar 500 is meant to be heard, not seen. That’s why the engineers at Bose custom designed the drivers to keep the soundbar impossibly thin while maintaining the acoustic excellence Bose is known for. 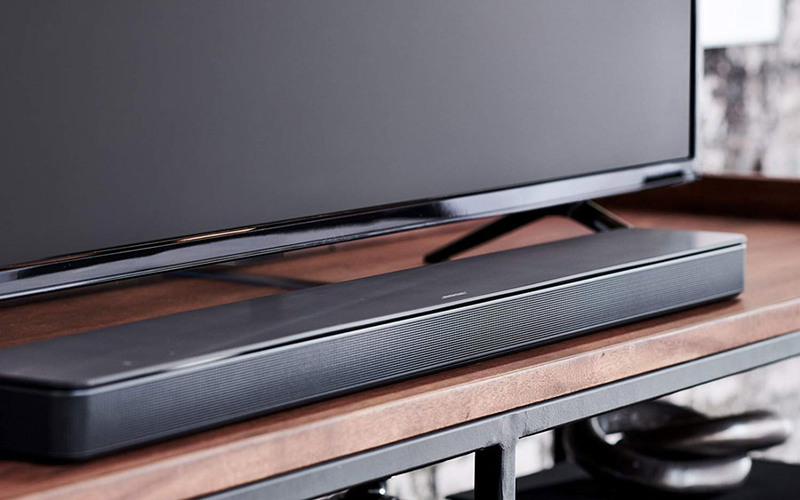 Measuring only 2 inches high, the Bose Soundbar 500 can fit discreetly under your TV with your entertainment system so you won’t even know it’s there until you hear it. Also includes Amazon Alexa built-in so you won’t have to lift a finger. Take your home cinema experience to new heights with sound that comes from above as well as around you. The MusicCast BAR 400 immerses the audience in exhilarating 3D surround sound from a single bar solution. Its wireless subwoofer offers greater flexibility in placement while providing explosive bass. Its elegant, space-saving design is ideal for those with limited space and seeking a discreet placement. Connectable through Bluetooth, Apple Air Play, Wi-Fi, HDMI and with Spotify, Pandora, SiriusXM and more, you can explore a world of music at your fingertips. Thin on size. Huge on sound. 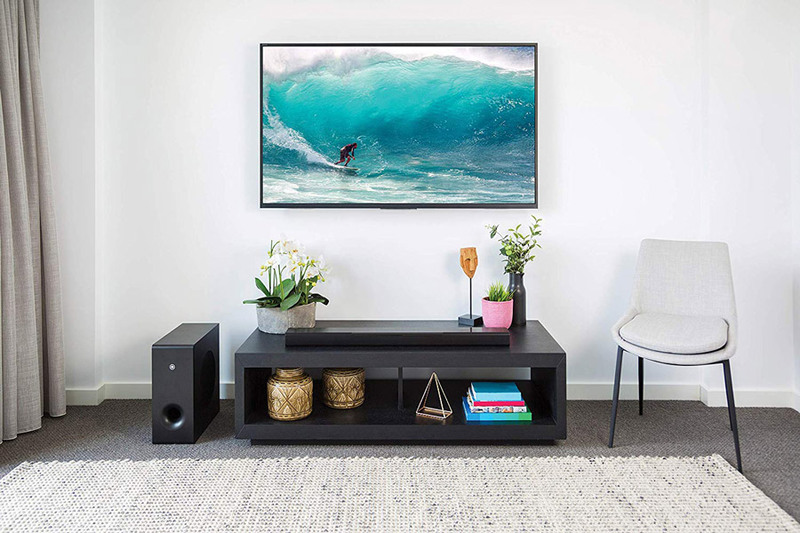 Enjoy powerful, cinematic sound and wireless sound capability with this 4K HDR soundbar that also lets you expand your entertainment experience with Google Home. Stream music or even video to multiple rooms, while you hear everything at its best with Dolby TrueHD and DTS-HD Master Audio support. All in an ultra-slim design that lays flat or discreetly on a wall. Stop by our state-of-the-art 9,000 sq. ft. showroom and service center at 4210 E Morgan Ave to check out these models and many more! We have a soundbar to suit every need and budget. Have more questions? Talk to the experts at Quest4 today, Call 812-479-8787 or Inquire Online.